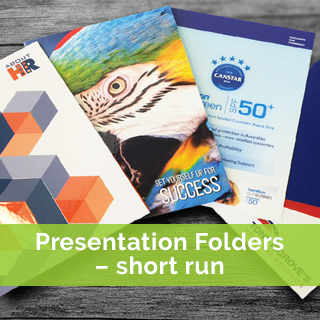 Absolute Colour Printing is your premium custom presentation folder printing provider. With many templates styles to choose from, your marketing materials like flyers, brochures, booklets and cards are professionally packaged and presented. 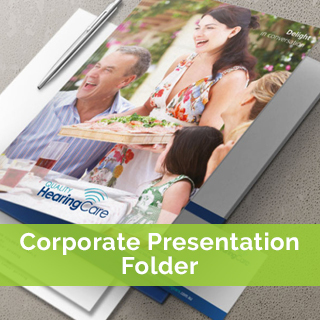 Your own custom branded presentation folder printing is available as single sided, double sided, with or without gloss or matt lamination.